I will be leading two Pollinator Link Workshops at the B4C (Bulimba Creek Catchment Coordinating Committee) Sustainability Centre, cnr. Wright Street & Old Cleveland Road, Carindale. Join me and B4C volunteers building a mico-habitat: a piece of bushland in fifty square metres. Much of the material to be used to build the habitat is the sort of stuff that you might normally take to the dump. An old cast-iron bathtub becomes a High Pond suited to frogs that can climb like Green Tree Frogs. Bamboo becomes a backyard bee home for native Leafcutter and Resin Bees while an old white ant eaten railway retain wall becomes lizard habitat as well as allowing garden areas to be mounded to create interest. This garden will be part of the Pollinator Link between Belmont Hills and Bulimba Creek. 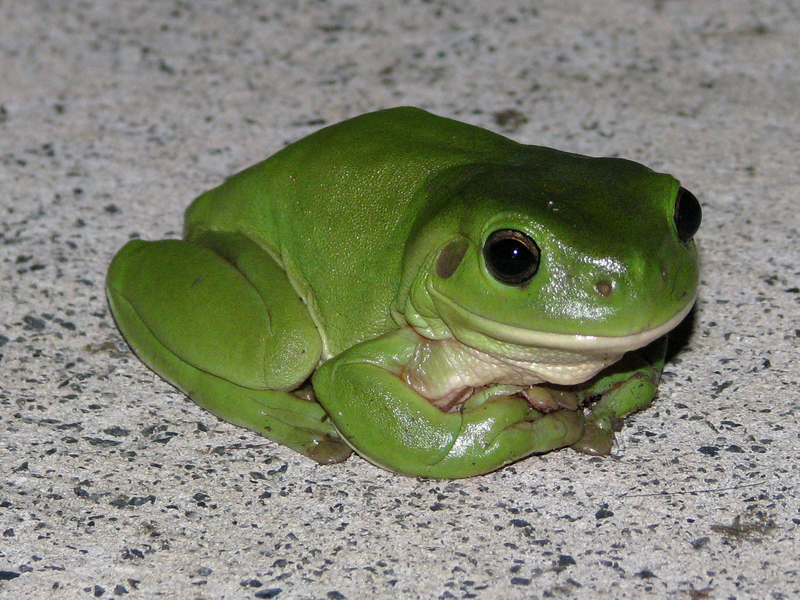 This entry was posted in Pollinator Link, Wildlife Corridor and tagged B4C Bulimba Creek Catchement Coordinating Committee, Green Tree Frog, Micro-habitat, Sustainability Centre. Bookmark the permalink. Enjoyed the workshop. Did you have a chance to get in touch with PermaBlitz? 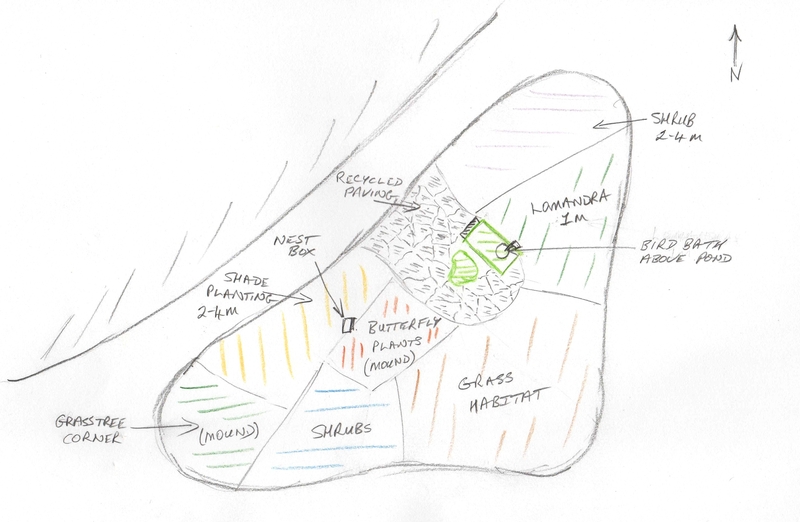 They are remodelling gardens to support permaculture, they could easily support this as well. I have not contacted PermaBlitz yet Raahul … one step at a time. I have Googled the organisation and I agree there is potentially strong alingnment between building Pollinator Links and organisations like PermaBlitz and Community Gardens. I’m glad you enjoyed the workshop … I am writing up the blog post with the aim of publishing tonight. Getting the information out using social media and presentations/workshops is our initial step. We are also preparing a Pollinator Link brochure for our local area linking Mt Gravatt Conservation Reserve with Bulimba Creek. I am also preparing a proposal for a series of seminars about the Pollinator Link project ie. legal issues, technical environmental issues, marketing, team building, etc. The target audience will be environment and environment law university students. I welcome any support, email lists, research, funding and, critically, ideas. Hi there! Do you know where I could get some green tree from tadpoles? I just want to be abkt to show my kids the stages and release them.